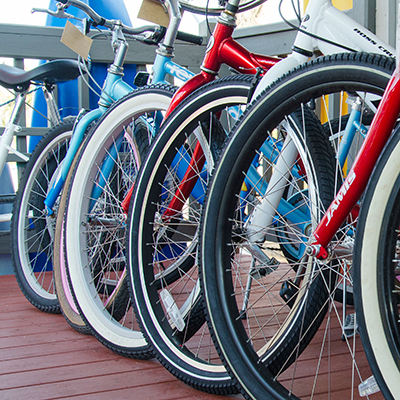 All of your rental needs from bikes and kayaks to beach equipment and baby gear can be delivered right to your door! Edisto has multiple options available for you to browse and choose from! Edisto Essentials is locally owned and operated. They are a full equipment rental service and provide free delivery and pick-up to the Edisto Beach area. Edisto Essentials has all of your essential vacation needs, including: bikes, golf cars, kayaks, boogie boards, beach umbrellas, beach chairs, lounge chairs, hi-chairs, portable cribs, rollaway beds, sheets and towels, and more. If you don’t see what you are looking for just give them a call! 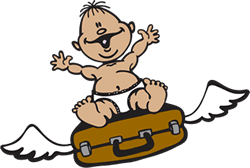 Baby’s Away delivers all your baby, family, and beach supplies to your vacation destination prior to your arrival!